Lost In The Warp: A Shiny and Chrome Christmas Wish from LITW! 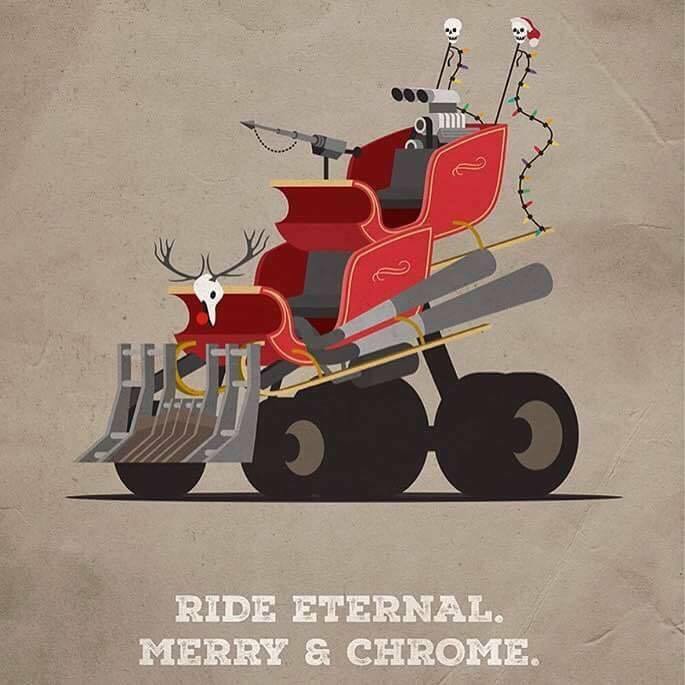 A Shiny and Chrome Christmas Wish from LITW! Start the new year in good spirits.